To celebrate Europe Day, euronews took over a room at the European Council in Brussels, which is usually reserved for heads of state and government. Here Herman Van Rompuy answered questions, put to him by euronews viewers. Alex Taylor: “So you agree to reply to all our questions on this first topic? The euronews viewers sent their questions to ‘askthepresident.eu’, many of which concern the economic crisis that is sweeping across Europe at the moment – the crisis in Greece, but also the crisis in Spain. 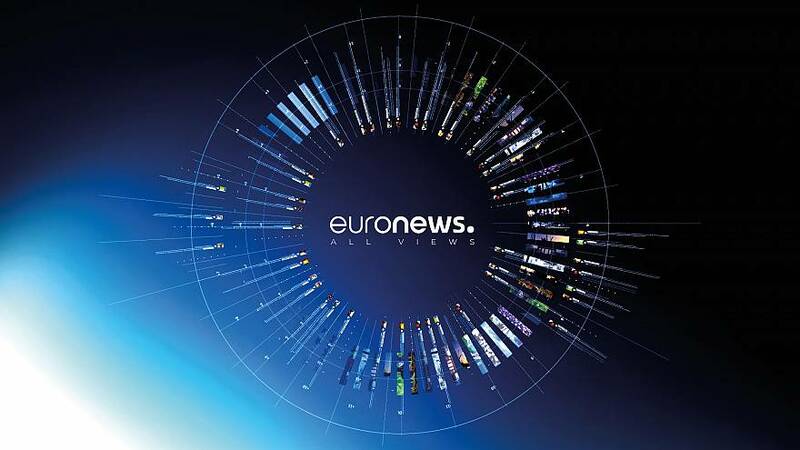 Alex Taylor: “OK you are watching a euronews special for Europe Day May 9th. We have a new batch of questions about a different topic. These questions have been sent in to Herman Van Rompuy about the confusing nature of Europe itself. We are here in the European Council but there is also the Council of Ministers, people don’t really realise who is the president? The President of the Commission? You are the President of the European Council but how did you get the job? Who elects you and how do these institutions function? There are a lot of questions about the way we set up the European institutions themselves.